Happy Pi Day! Today we announce TMdict, a light-weight, multi-lingual TYPE-MOON glossary website. It is intended to be a simple solution with basic sorting and searching functionality. Current supported languages include English, Chinese, and Japanese. TMdict is not a comprehensive encyclopedia or a wiki, and only carries text and translation of texts found in official materials and books. 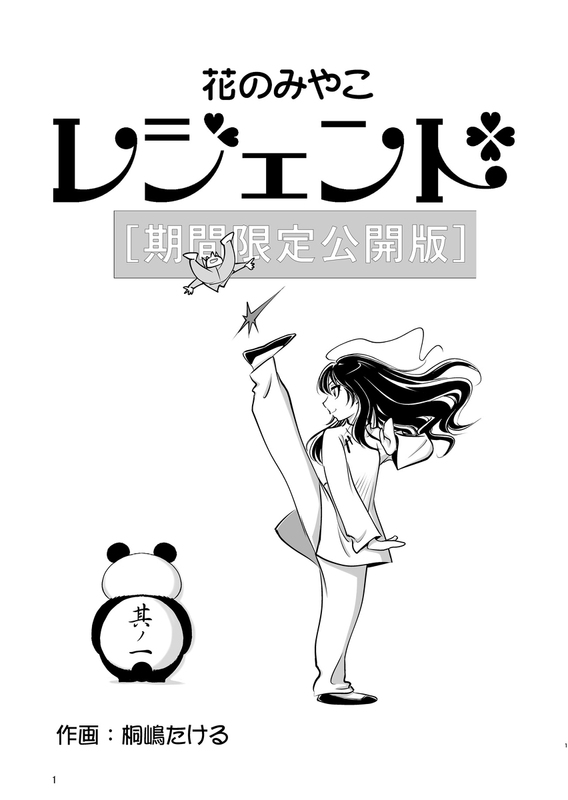 Also, you can now support Krisihima buying a digital version of his manga with the BOOTH link in the post. 3 Comments Posted in Manga, News Tagged Hana no Miyako!